What Role Do Embedded Systems Play in Artificial Intelligence? Robots are the artificial machines acting in the real world environment as an agent. The complete world is interesting to design and manufacturing of robots. Robots are useful to perform tasks and they will take own decisions. The idea of the Artificial Neural network will come up based on the human brain working principle. Here, machine learning technology is also used in Artificial Neural Networks. Where machine learning will consist of different kinds like supervised learning, unsupervised learning and reinforcement learning. Here, Deep learning is a subset of machine learning, that can be thought as automation of predictive analytics. Natural Language refers to an Artificial intelligence, it is a method to be communicating with the natural language like English. The processing of the natural language will be required for an intelligent system to understand and processor perform the tasks given by the humans. controllers. So, the embedded system will play a major role in Artificial Intelligence. Embedded is a method used to determine if a computer can actually think like a human as a artificial intelligence. The path of Artificial Intelligence is similar to cloud computing or mobile devices. Here, the Embedded Systems plays a vital role in making Artificial intelligence like taking a perfect decision on the Machines. Here, the microcontroller will take the perfect decisions as equal to the human thinking way. The main thing is Embedded IoT is rapidly increasing day by day in Artificial intelligence. Here some examples of Artifical Intelligence with the help of Embedded Technology. the controller will work as a brain in the system. Standalone Embedded Systems – In this systems, that can work by themselves, in other words, they are self-sufficient, the processing and work are done by themselves. Examples include video game consoles, Music players and Micro ovens. Real-time Embedded Systems- where the embedded systems give an output within a specific time is called a Real-time Embedded System. They further classified into soft real-time and hard real-time embedded systems. 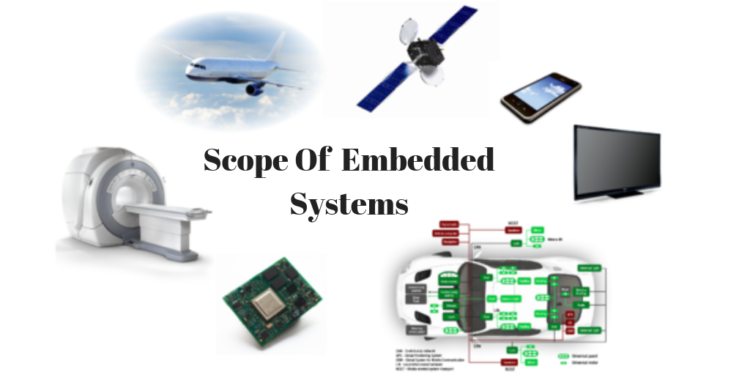 Networked embedded systems – If an embedded system is connected to a network and their functioning is depended on their network is called Networked Embedded Systems. Examples include security systems and sensor systems. The flexibility of operating system requirements. It occupies less area and low memory. So, it consumes less power. Where we used the Embedded Systems? Consumer electronics – Mobile phones, video game consoles, printers, Blu-Ray players, home entertainment systems, televisions, digital cameras, music players. Automobiles – Electronic fuel injection systems, Car navigation system, Anti-lock braking systems(ABS), Pre-crash safety system, in-vehicle entertainment systems, air-conditioner controls. Industrial applications – Assembly lines, multiple parameter monitoring systems, feedback systems, data collection systems Aerospace – Navigation systems, guidance systems, GPS Communications – Routers, network hubs, satellite phones. 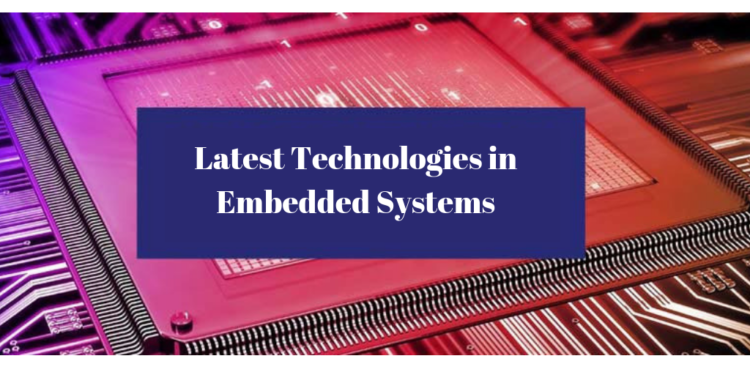 Embedded systems are vital to the society, that they enable designing and gives the benefits from the technology while minimizing the cost and power consumption. 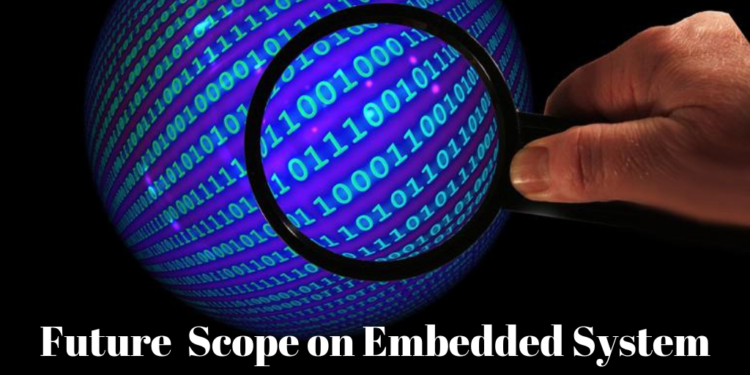 Without embedded systems, our world looks like a vastly different than it visible today. 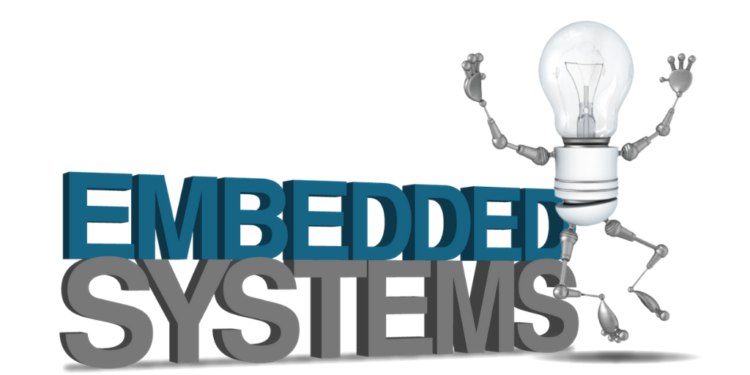 This is time to choose an embedded systems courses in Bangalore for your career. As technologies and movements like the internet of Things, industrial applications, Smart homes and vehicles will become more and more important. 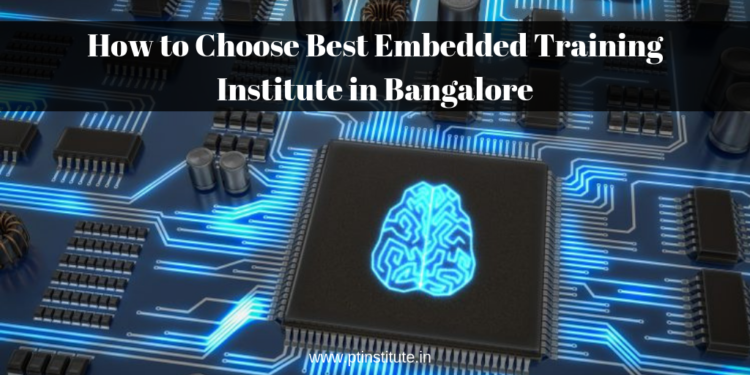 We are the top authorized embedded system training institutions in Bangalore, With Professional Training Institute, we are the Best embedded training in Bangalore. This organization is run by Yogesh Kumar Sharma, he is having 15+ years in an embedded development and Master in embedded design from Manipal University. While working He was taking interview of many candidates and found that very fewer candidates are having proper knowledge or understanding of the embedded system, the full life they are struggling to get a good job, even many are struggling to have the start of the job. Embedded system is one of the very important fields where Electronics, the student can work. This embedded systems filed is having the very waste opening and till now never had the recession in this filed. Salary in the embedded filed is very high, normally 6-7 years candidate is easily crossing 10 LPA if He/she is having knowledge. Before we go into deeper into embedded system let me introduce who we are? What do we do? We are the top authorized embedded system training institutions in Bangalore, we are Professional Training Institute, A practice of the best Embedded training in Bangalore our organization is run by Yogesh Kumar Sharma, he is having 15+ years in an embedded development and Master in embedded design from Manipal University. While working He was taking interview of many candidates and found that very fewer candidates are having proper knowledge or understanding of the embedded system, the full life they are struggling to get a good job, even many are struggling to have the start of the job. With the motive to help student until they are not getting the job, this training institute is started. Here mainly we focus on practical learning of embedded system/C/Linux etc. our student is capable to face any kind of interview with full confidence. We not only focus on technical knowledge but we also work on communication skills, motivational environments, logical thinking, accept a new challenge. 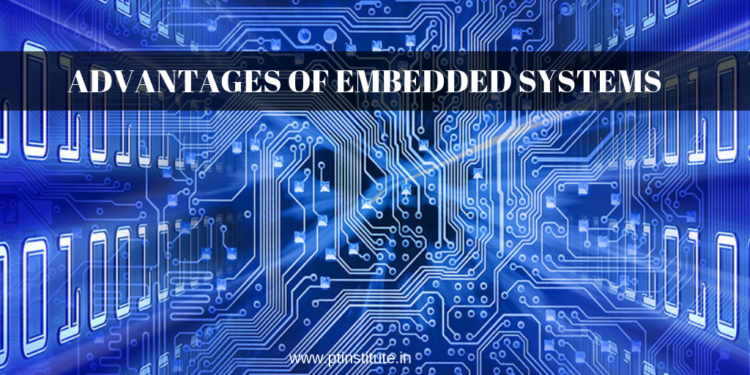 The essential things to learn about the embedded system programming. 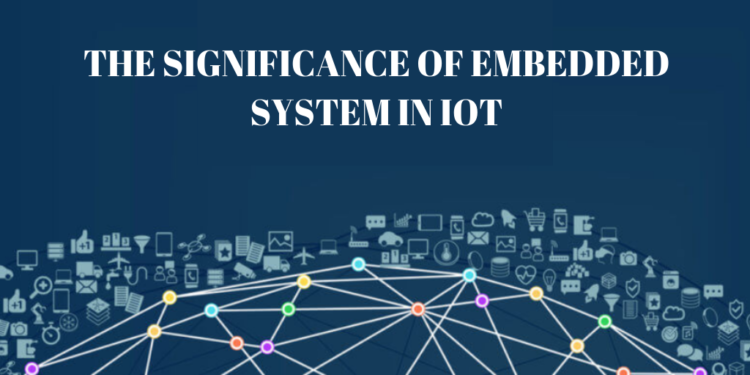 An embedded system is a combination of both hardware and software, the embedded system relies heavily on the program so itis necessary to the programming basics. In our Professional Training Institute, we are going to teach about the full contents of embedded systems and we will mainly focus on the Practical and theoretical knowledge on the advanced level of Embedded system. We will take care of getting good knowledge on Embedded system by giving multiple examples and providing more number of questions to be practiced. We also focus on programming the microcontroller like small tasks such as blinking the led with the help of the microcontroller, programming the controller while interfacing the seven segment display, interfacing with LCD and Keypad and the DC motors. By interfacing, different devices will train the students by giving multiple tasks and also we can do small projects by combining all of these devices. The student can easily interface the controller with other devices and can control all that devices by programming. Once the student understands the embedded system completely then we move to ARM cortex core. We normally use STM32F for training purpose. We give guidance to the student how to use this controller and assign the project on this microcontroller. After this, we will be focused on the Wireless Modules such programming with the GSM, GPS, RF, IR wireless module, Bluetooth, RFID, WIFI and ZigBee Modules. So using this module we can control the devices like Motors, sensors etc., with the help of programming. Now the student is having enough knowledge to make any kinds of embedded project, we just start assigning them small to mid-level projects, based on individual capability. Our student is ready to face any kind of interview in the Embedded system.